Finally summer is here, and there is more humidity in the air that means frizzy hair. 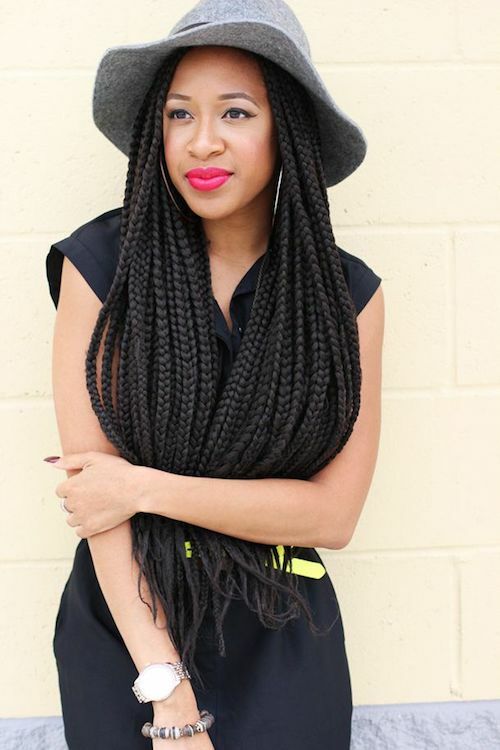 No doubt, braids and twists are the only way to fight frizz so these are known as hairstyles for summer. 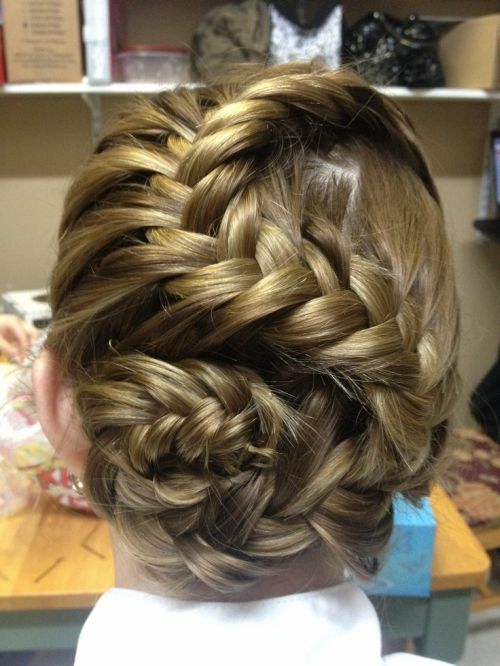 Braids are good for a number of reasons and the main reason being their intricacy. They appear to be very sophisticated and much more complex than they actually are. 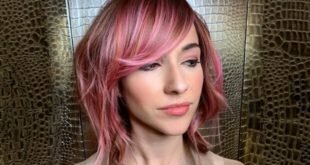 No one likes to use straighteners and blow dryers in summer season because it is like wasting your time in styling your hair and as soon as you go out, your hairdo is totally ruined due to humidity. 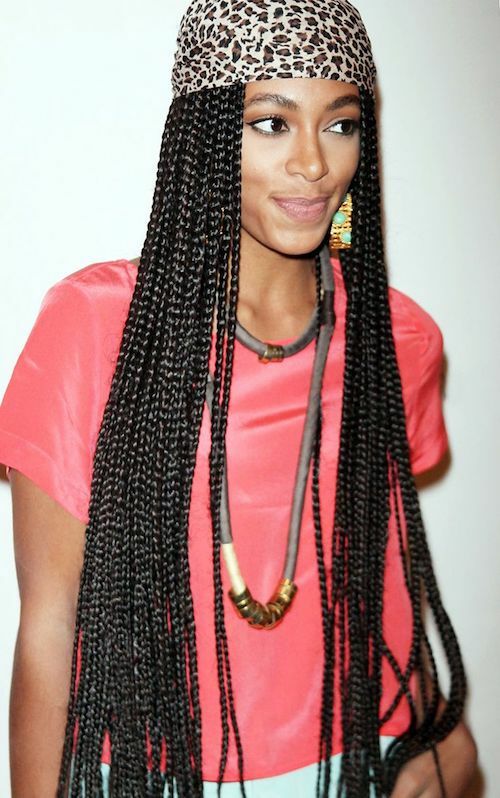 Most women hate braids as they find them difficult and time consuming but believe me not all braids are that complex. 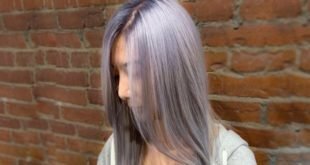 Some of them are totally doable and so simple that even a novice can do them easily. 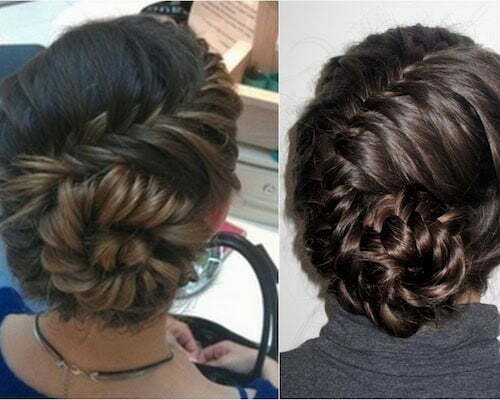 So you should not underestimate different braided hairstyles and give them a try at least once. 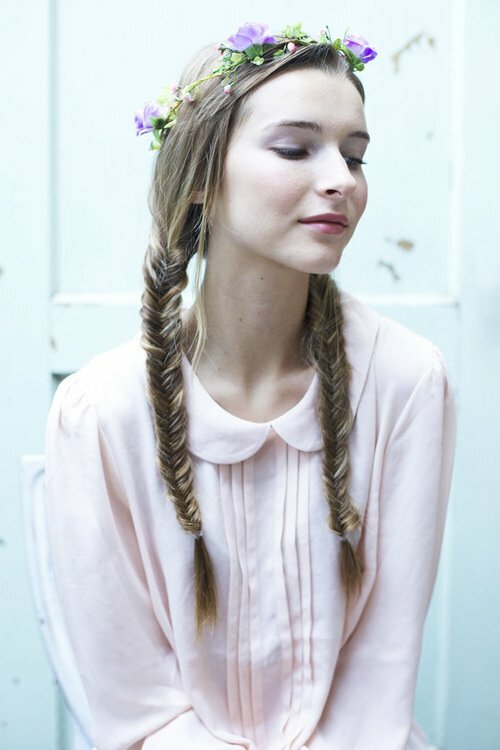 You may fall in love with some of them as braids are fun to do and you look composed and cultured when you wear braids. 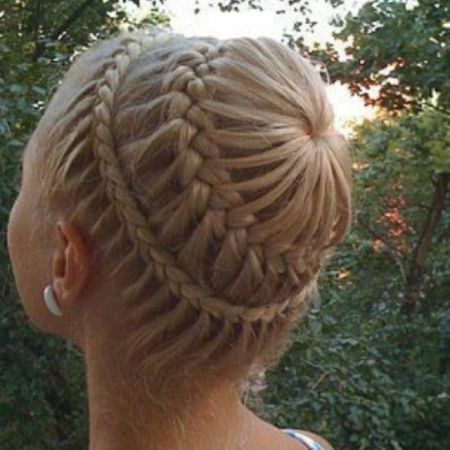 Why to wear two separated braids on each side of your head when you can wear both of them weaved into one another as a basket braid. 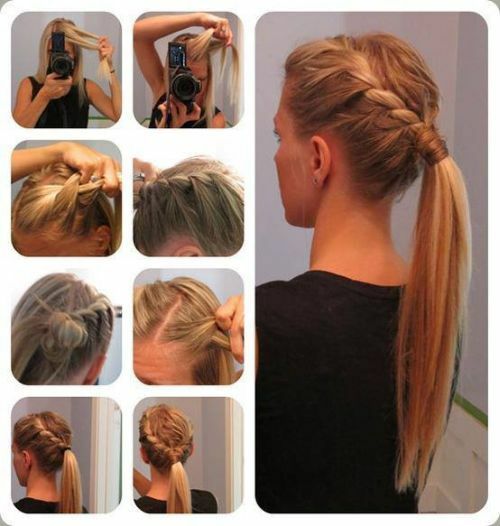 You can create a loose French braid onto one side, in the middle of your head, or on both sides and pile it into a low ponytail. 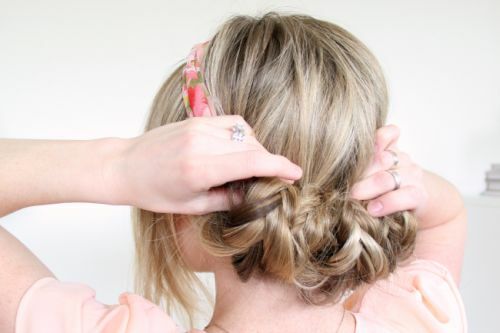 Sienna Miller has made her milkmaid braid with medium length hair, you too can follow her. 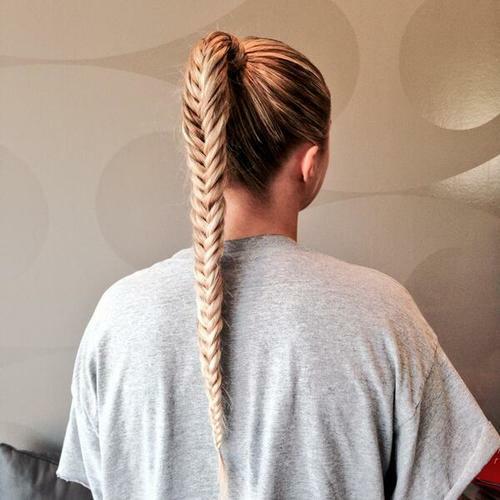 This gorgeous herringbone braid is made loosely towards one side of this celebrity. 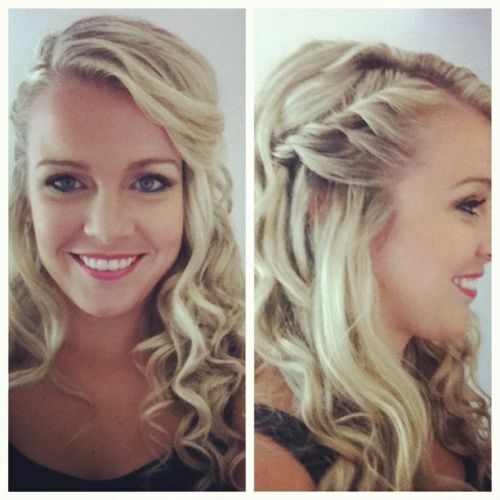 She is looking gorgeous with her side swept look. 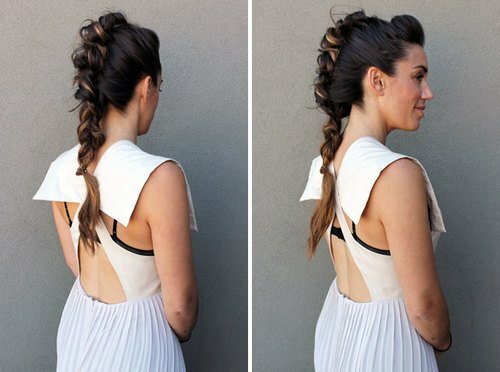 Different braided hairstyles work wonderfully well with second day hair like the one shown in this picture. 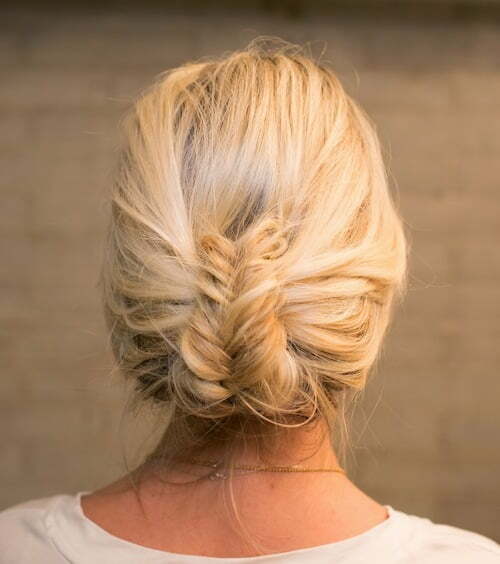 You can make a high bun and wrap a simple braid around it. 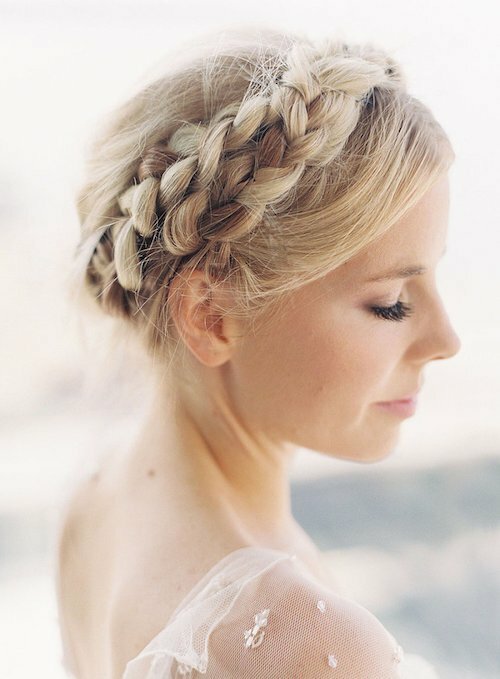 Crown braid looks so feminine and to spice it up you should wear bold accessories with it like big ear rings or a statement necklace. 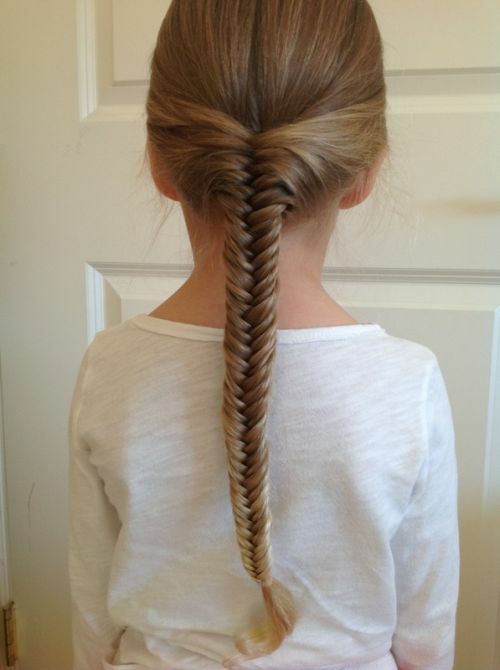 Tuck and wrap your fishtails into a stitch band and I can bet you’ll love the final look. 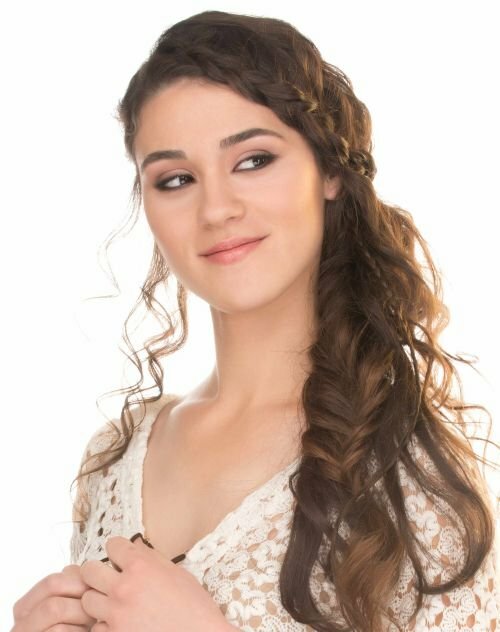 This one is a formal hairstyle for summer where the model has worn pigtails weaved into fishtails and thrown on her shoulders for a fantastic ornate look. Beyonce brags her very blonde curly tresses weaved into long braids for an ultra-mod but very feminine and classy look. 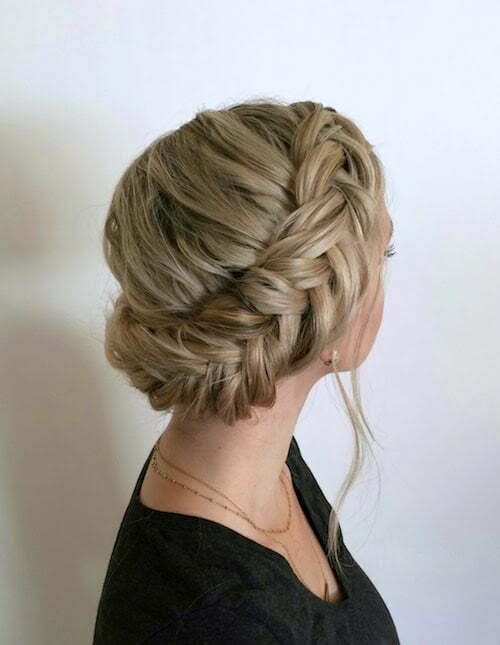 Different braided hairstyles look classy in blonde hair and so is this one, especially when worn by Blake Lively. 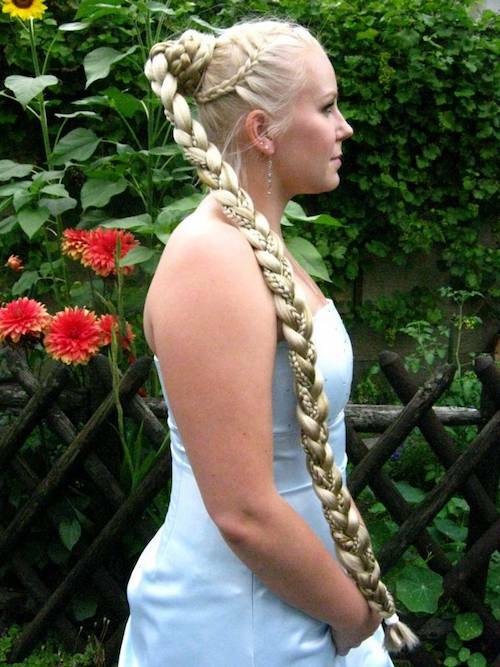 Rapunzel braid is also known as plait braid and it looked lovely when Rihanna made it with her long red hair. 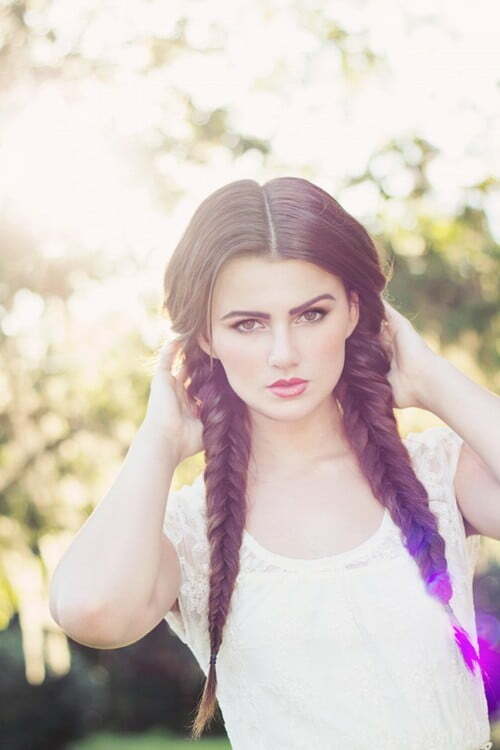 This model has center parted her hair and then created two loose braids, one on each side. 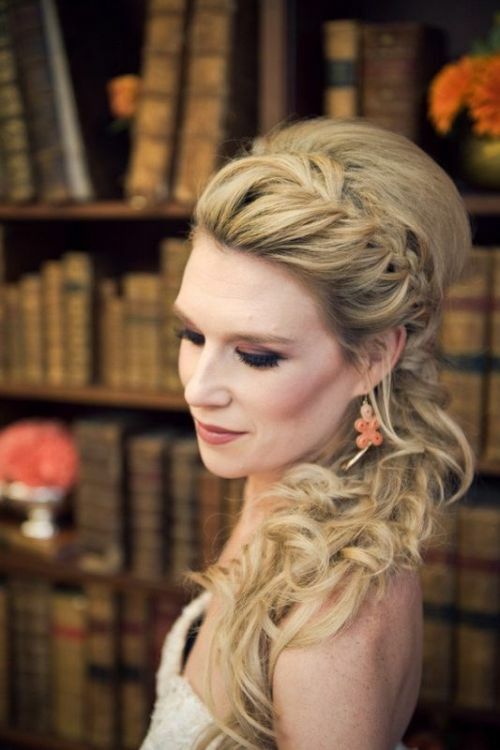 Loose waves and lowlights in her blonde hair create a charming effect. 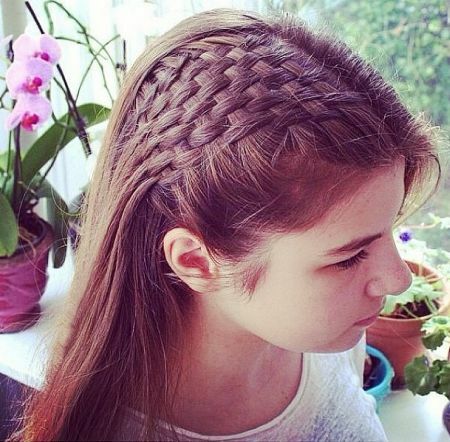 This name may sound odd to you but can you find how many braids are combined to create this unique hairstyle? 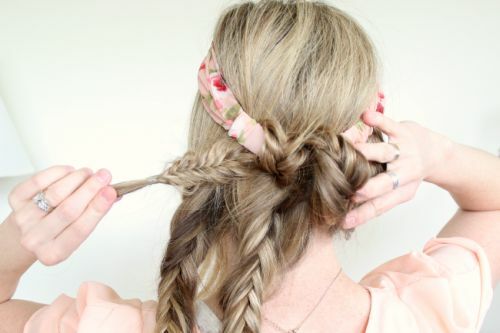 A skinny braid on forehead, a fishtail braid, boho braids, and a dutch braid too. 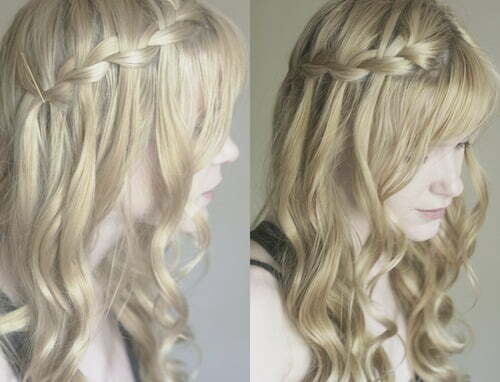 All in all this braid is a romantic braided hairstyle for summer. 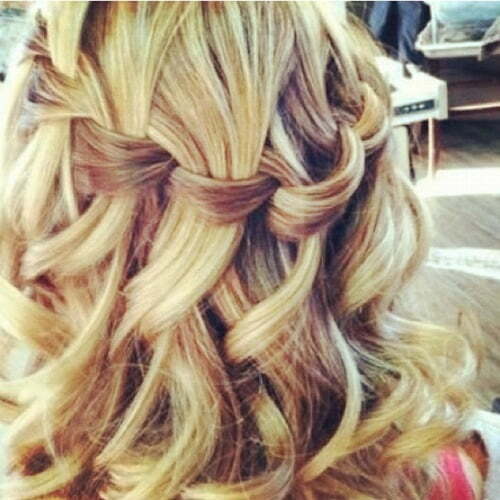 I will suggest skipping it if you don’t have naturally curly hair. 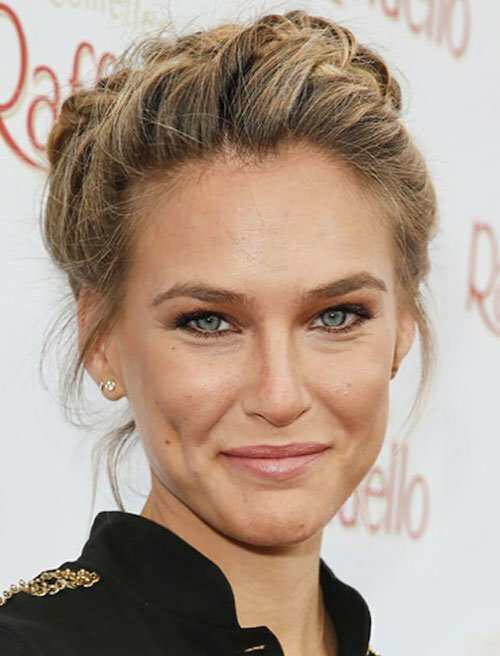 Jessica Alba has weaved her French braid into a low bun. 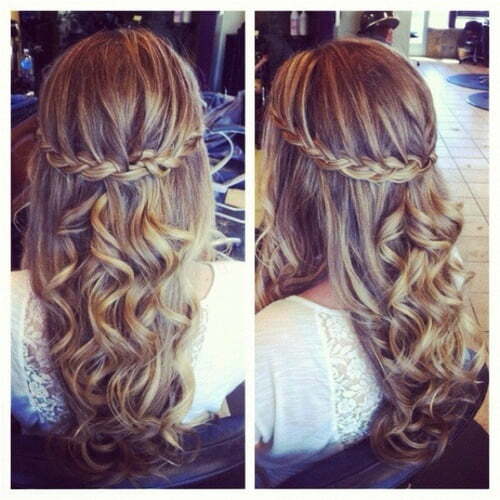 This is a beautiful wedding hairstyle for someone with fine hair. 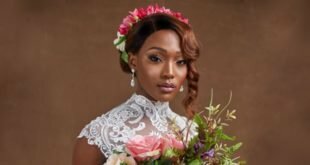 You can crimp your braids for formal events and the best thing about crimped braids hairstyle is that you can do it at night and save a lot of time in the morning. Christina Milian’s curled and twisted side braid has drastically changed her looks and added an prompt Grecian Goddess feel. 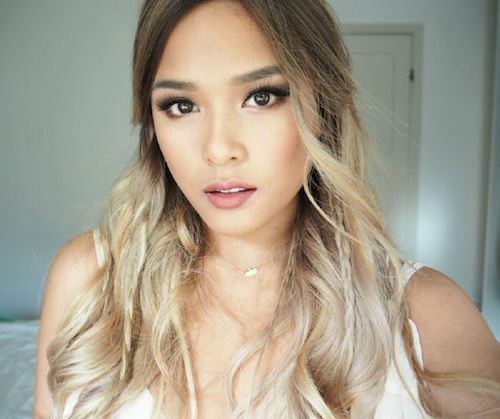 An angled waterfall braid is a quick and chic method to do when you are being too lazy to do your hair for a special event. 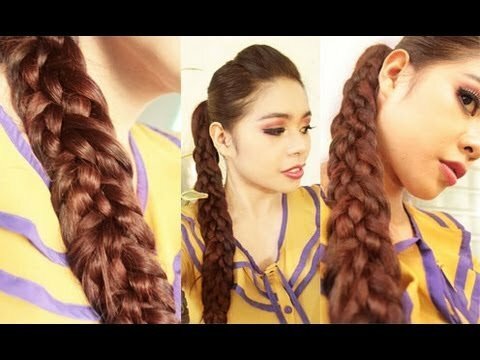 Trying different braided hairstyles allows you to pick your favorites for the days when you have bad hair, busy schedules, or being indecisive about the choice of a hairstyle.